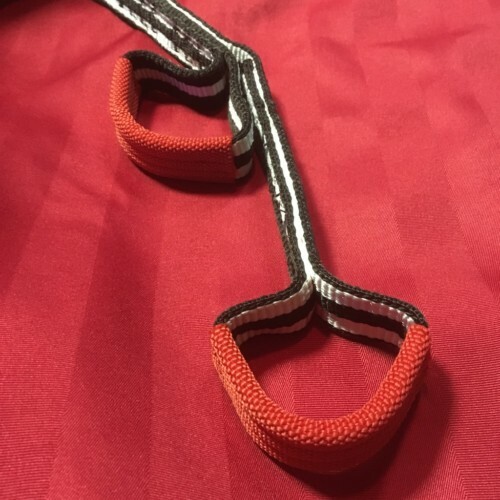 The 75cm (30″) Firehose Rope Pad is made from a real Fire Hose. 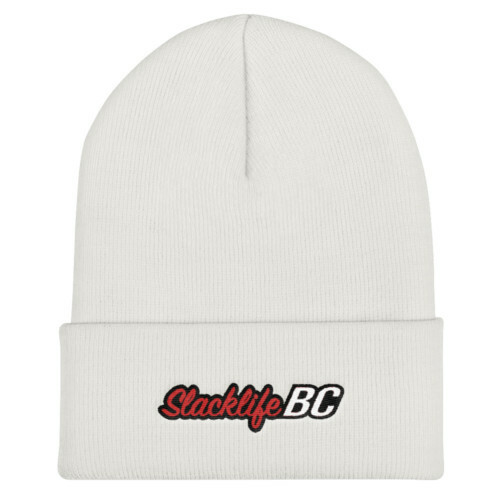 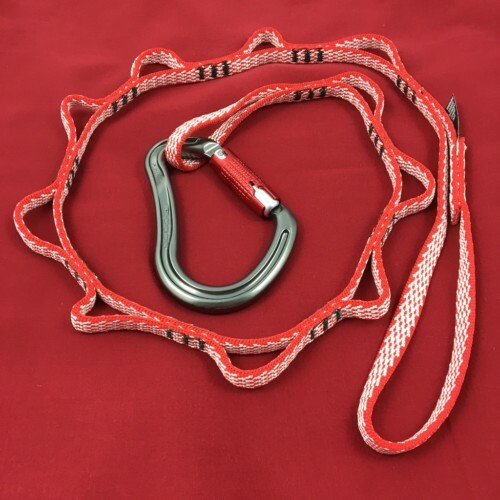 The braided outer provides extreme cut and abrasion resistance. 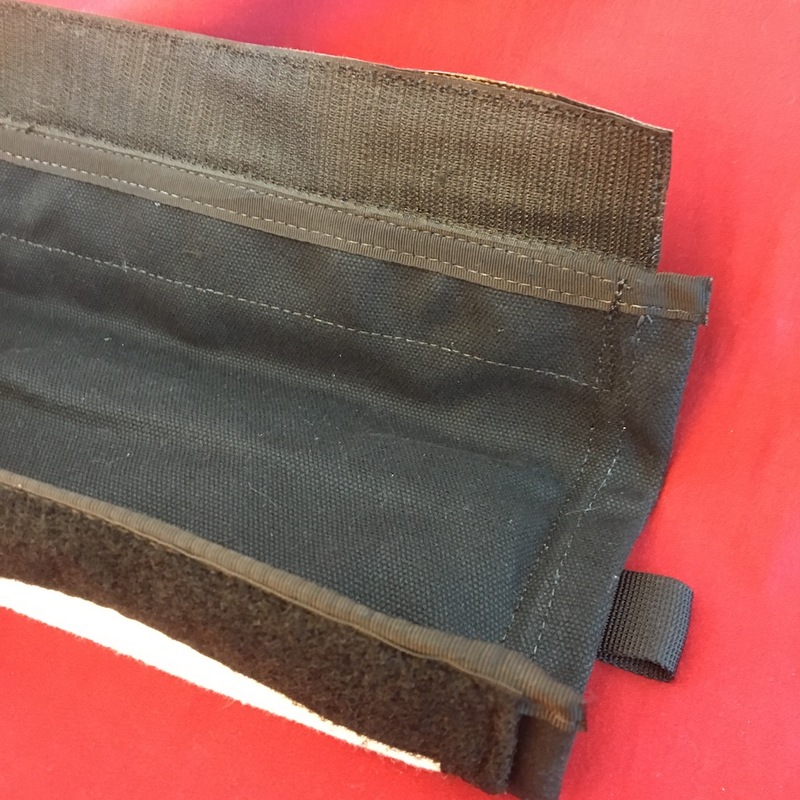 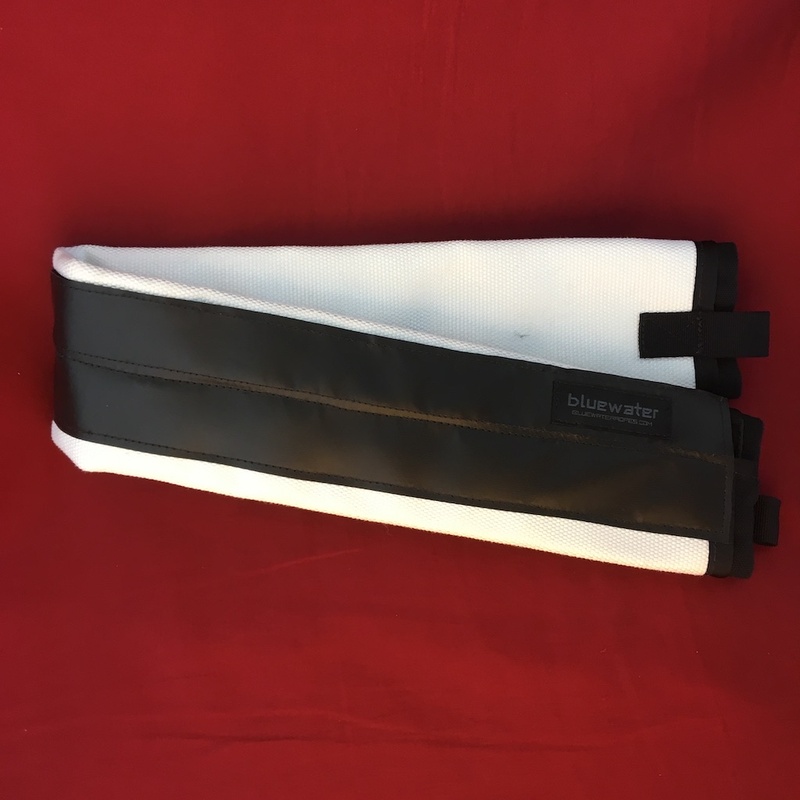 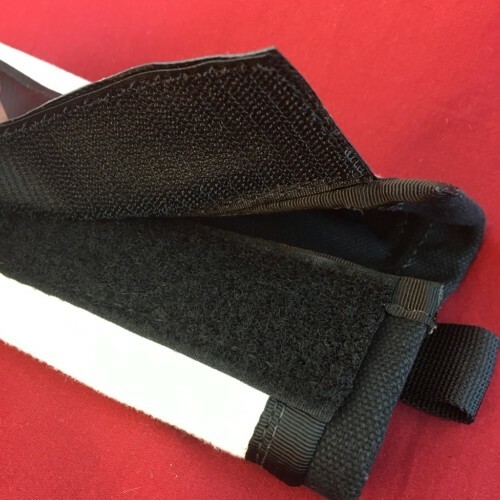 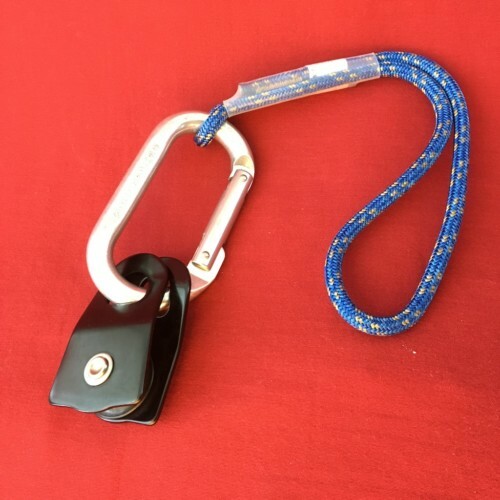 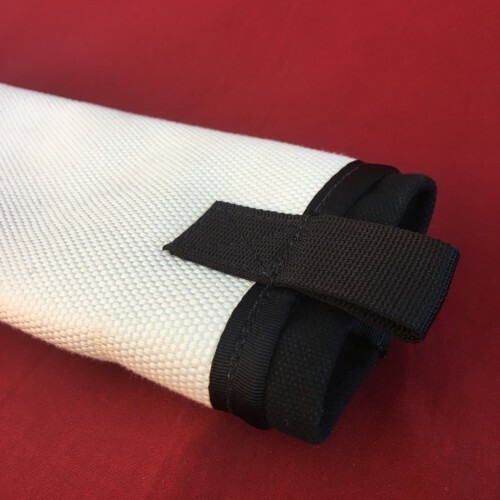 The Fire Hose rope pad is double sided with black on the reverse side so it can be used for tactical applications or to allow swapping sides to get the most mileage from the pad. Manufactured in the U.S.A. from Domestic and Globally sourced raw materials.